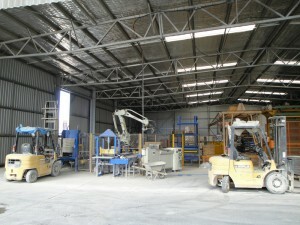 The Block Makers was established in 1999. A wholly West Australian family owned company, The Block Makers manufactures in WA using premium quality local aggregate. 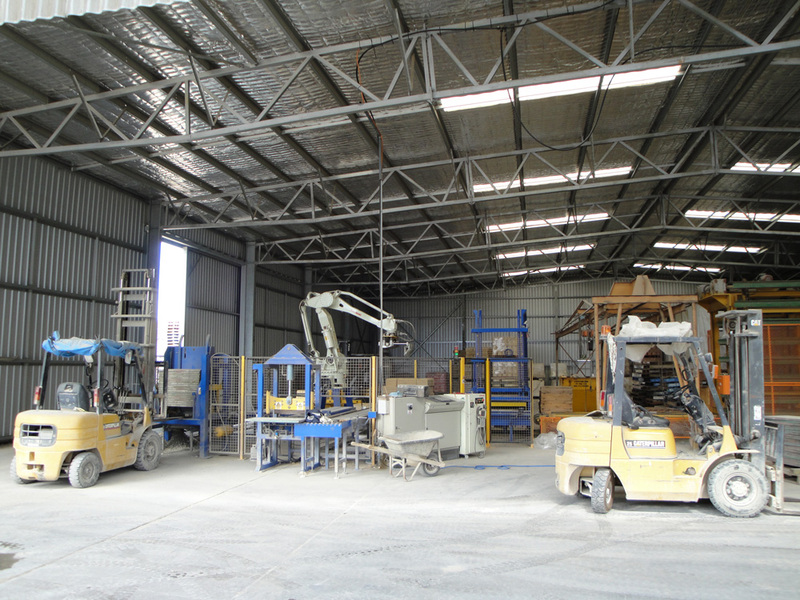 Our manufacturing plant is located in Narngulu Western Australia and utilises the latest Robotic technology and equipment to manufacture a quality range of products. 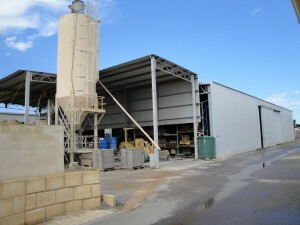 Our factory is able to produce large commercial quantities with ease, and all of our products are backed by superior service at competitive prices. Our aim is to “go the extra mile” for all our customers, large or small. 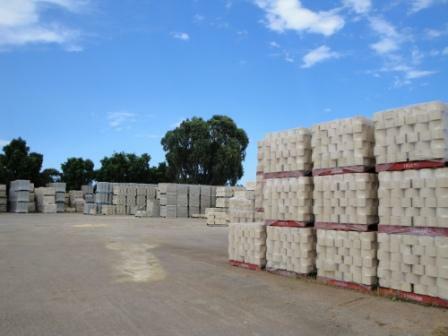 The management and staff at The Blockmakers have a commitment to ensuring our manufacturing plant minimises the impact on the environment and wherever practicable, eliminates or reduces the impact on the environment by the implementation of sound environmental policies. We are committed in adhering to good environmental practices throughout our organisation including our manufacturing facility.